Is recurring revenue in your website business important to you? On today’s podcast, Brad Morrison from GoWP explains how he transitioned his development business to a support agency that generates recurring revenue in a steady and simplified way. We talk about setting up the people, process, and procedures needed to do this. There’s information about how to scale, as well as the all-important aspect of getting customers that want to be part of this service. Tune in for that and more on this week’s WP Elevation Podcast. Brad has always been involved in technology in some way. In 2004, he started a web development company. He spent about five years building Joomla websites, but he realized that he needed to switch to WordPress when he noticed the robust WordPress community and the available plugins. He then hired his first full-time employee, a WordPress developer named Lucas Karpiuk who is still with him today. They then became a WordPress development shop around 2009 and would code PSD files into websites for agencies. 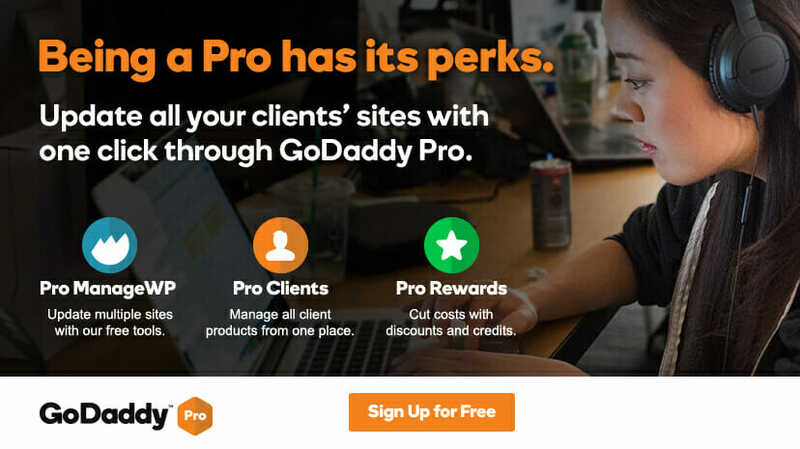 Brad had an ‘aha’ moment when he noticed his clients were coming back for support, and he transitioned GoWP to a WordPress support provider. Hosting used to be a recurring revenue safety net for development companies, but with increasing support needs WordPress maintenance can be a source of recurring revenue for your website business. You can even bill throughout the month to have consistent money coming in. Don’t miss Brad’s tip around the 5-minute mark for having a consistent income and simplifying the billing process. The majority of tasks done at GoWP are what they consider ‘Tier 1’ tasks, which are things that can be done in the admin panel. These tasks also tend to get positive reviews. It’s freeing to have a monthly or per job fee structure that allows for helping the customer without bothering with keeping track of time. Focus on the customer’s hatred of hourly billing and the unknown. Offering a stand alone service to your existing agency customers and existing contacts is a great way to acquire new customers for your service and maintenance plans. For web developers, offering a yearly service plan is a smart tactic. Selling a service to people who already trust you is key. Brad employs a team of developers because he believes that to really do WordPress support well developers are needed. Having someone who can create themes and plugins from scratch and who has an intimate knowledge of the WordPress Codex creates a troubleshooting framework. Documenting help procedures can free up time and scale a support business.Brad’s team has a process for everything from beginning with step one. It also makes training and adding employees easier. He also feels that honesty up front is important. Be open about what your business does not do, as well as, what it does. This is a great conversation with a lot of information about building and developing a support business from billing to operational procedures. We also talk about the all important aspect of being honest with customers and managing expectations. Be sure to tune in to capture all the gold nuggets in today’s WP Elevation Podcast.